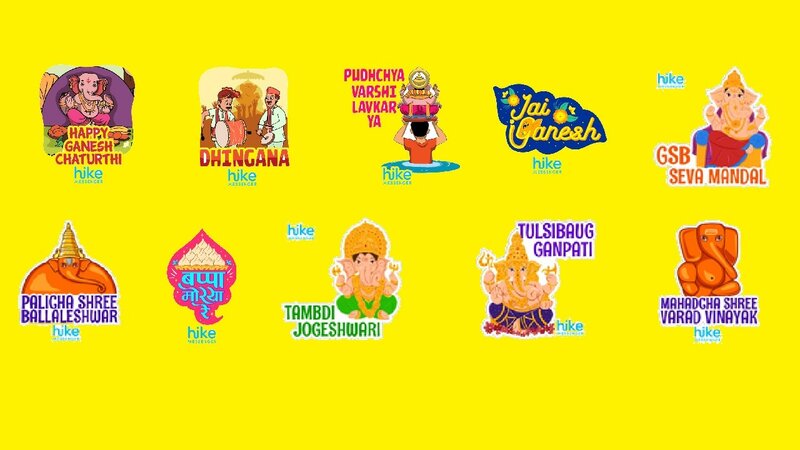 Hike Holi-themed stickers pack bundle stickers from Bollywood references to ‘gujjiyas,’ ‘gulal'. There are stickers in English, Hindi and Marathi for different aspects like visarjan, pandals etc. 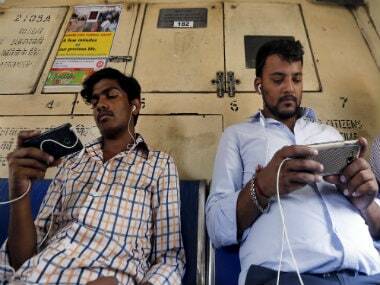 Hike is planning to add more services like cab bookings, bus, train, movie tickets and pay bills in the first quarter of 2018. 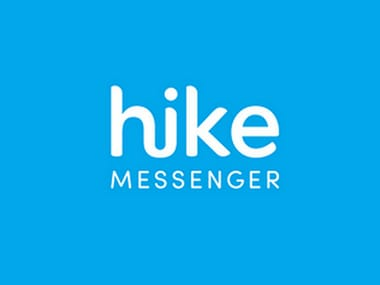 As per the collaboration, Hike messenger users will have access to Airtel Payments Bank's merchant and utility payment services and KYC infrastructure. OTT apps which come under the rich integration apps category if studied from socioeconomic perspective create a surplus of Rs 6.3 lakh. 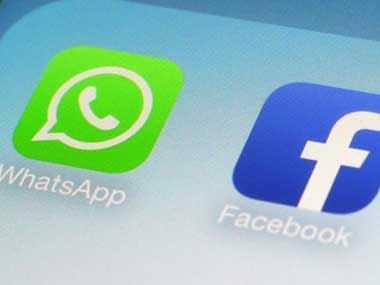 A top WhatsApp executive says the mobile messaging app is excited about the government's digitisation drive and the future projects in the country. 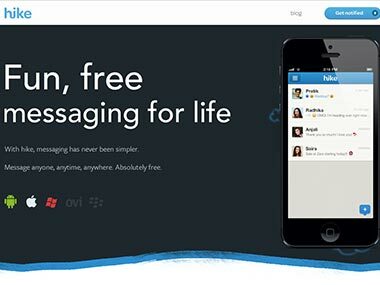 In a direct threat to Snapchat, India's first home grown messaging app hike messenger on Thursday rolled out three new features -- Stories, a built-in camera and live filters -- and withdrew "Timeline" feature that was rolled out last year. 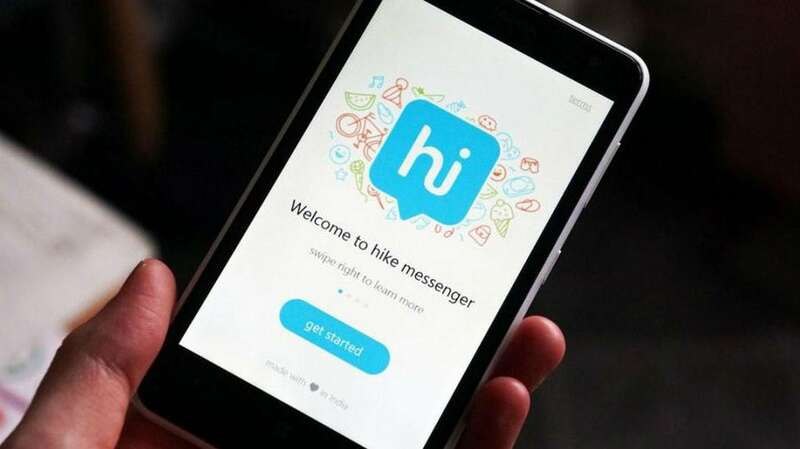 A day after news of WhatsApp releasing a video calling feature on its beta app released, Hike has announced that it is rolling out video calling feature to its entire user base. It is Mother's Day today and technology companies have come out with interesting ways to celebrate the day.